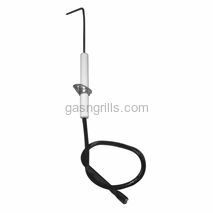 Grill Master 4-Outlet Battery Powered Spark Generator. 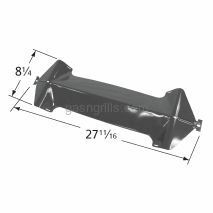 Fits Grill Master Models: 720-0737. 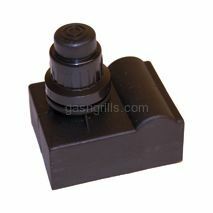 Grill Master Battery Powered Spark Generator with 6 outlet male spade connectors .Uses a Single AA Battery (not included). 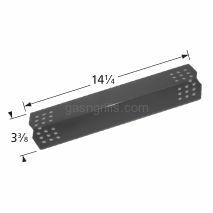 Fits 7/8" mounting Hole. 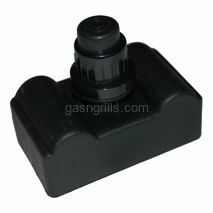 Fits Models Number: 720-0670E,720-0697. 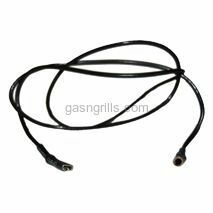 Grill Master 20 inch Wire with Female Spade and Female round Connectors. 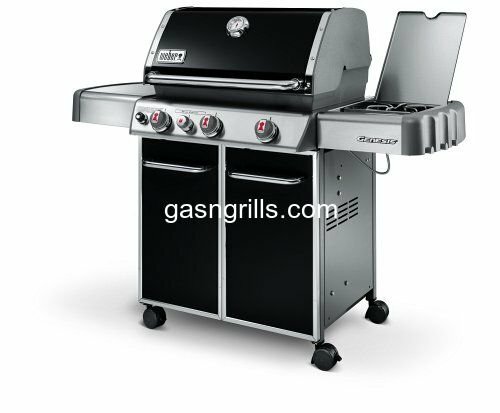 Fits Grill Master Gas Grills Models: Most Of The Models. 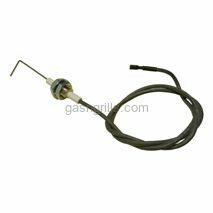 Grill Master Female Spade Connector Electrode Fits Grill Master Models: 720-0737. 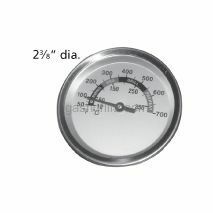 Grill Master Heat Indicator. 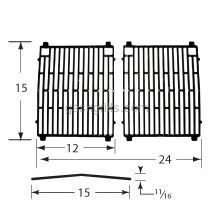 Fits Grill Master Gas Grill Models: 720-0670E. 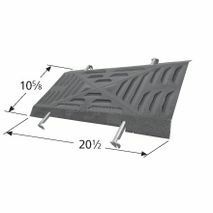 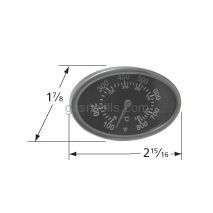 Replacement Grill Master Heat Indicator, mounts with two threaded studs 11⁄2” offset on center.. 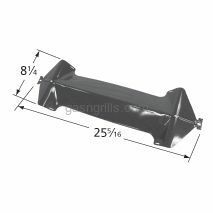 Fits Grill Master Grill Models:720-0697 , 720-0737.